And let me now thank you for your dear, affectionate letter of the 4th which I received this morning. Many, many loving thanks for it. 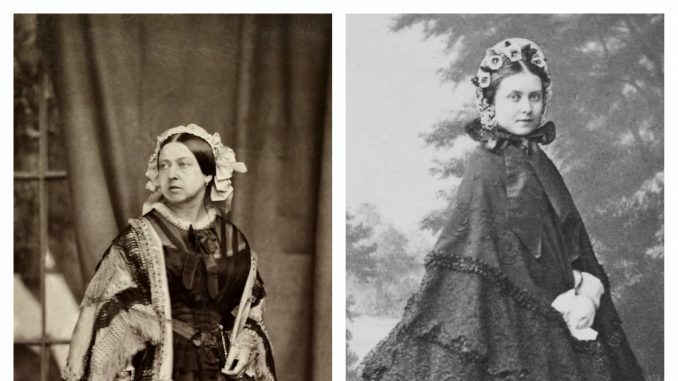 Do not think your dear presence would have been painful, but I felt I should be so upset at a fresh, affectionate meeting and at seeing your grief that as I had to keep up for dear Helena1 and my sakes I was obliged to avoid all resh and additional emotions. Dear Fritz, whom I was so pleased to see, will tell you all and on Wednesday I will send you some newspapers in which the descriptions are admirable. He will tell you how beautiful and touching the procession up to Windsor and the Albert Chapel was on Friday – the dear coffin and the simple gun carriage, with that most beautiful March by Chopin (which he wished for) once alternated by Beethoven’s splendid one – and it was most affecting how admirably those fine Seafort Highlanders – covered with medals – did their sad work. 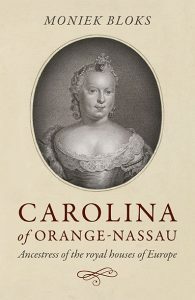 Win a signed copy of my book Carolina of Orange-Nassau!